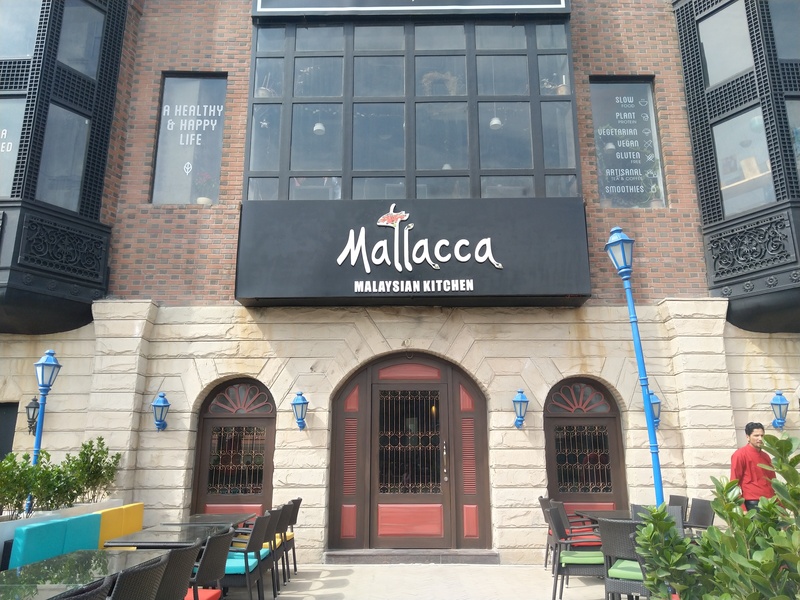 This post refers to my rich dining experience at Mallacca, a new destination for the Malaysian, Singapore And Indonesian cuisine, in NCR Delhi. 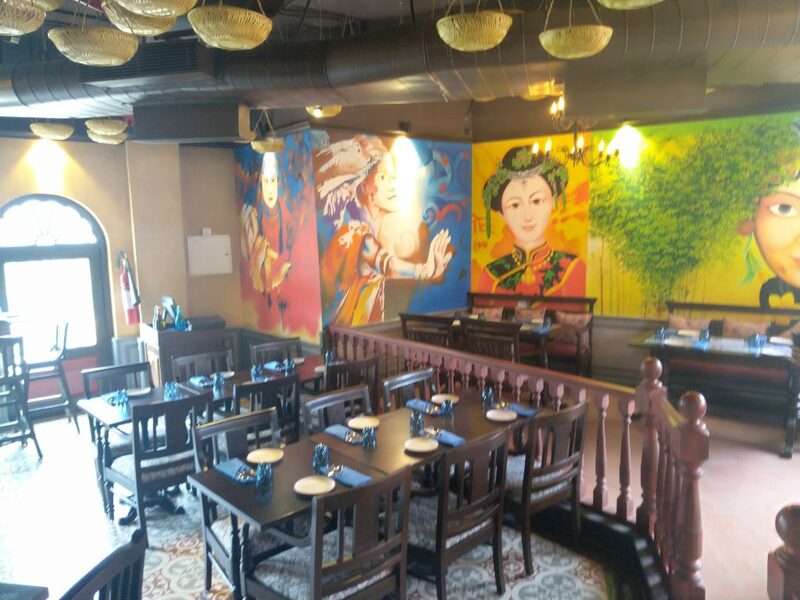 Asian, Oriental Cuisine has always been broadly and extensively showcased by the culinary world, while Southeast Asian region was left unmapped, on the food trails in the city. 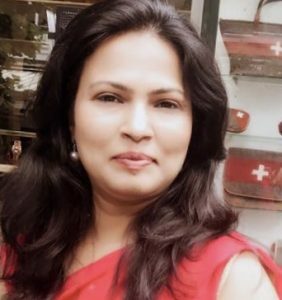 With Mallacca, a fine dining Malaysian restaurant, Gurugram can experience the rich untouched culinary heritage of Southeast Asia, and experience the pride garnered by celebrity Chef Salil Mehta,and his restaurant Laut, the first Malaysian restaurant, to have received a Michelin Star, in New York City. Salil Mehta and Suarabh Mehta, Brothers with a Midas touch in the culinary world, with their expertise, have curated the menu at Mallacca, which showcases the best of the dishes from the region, from Lemak, to nasi goreng, and some exciting desserts straight from the kitchens of Southeast Asia. 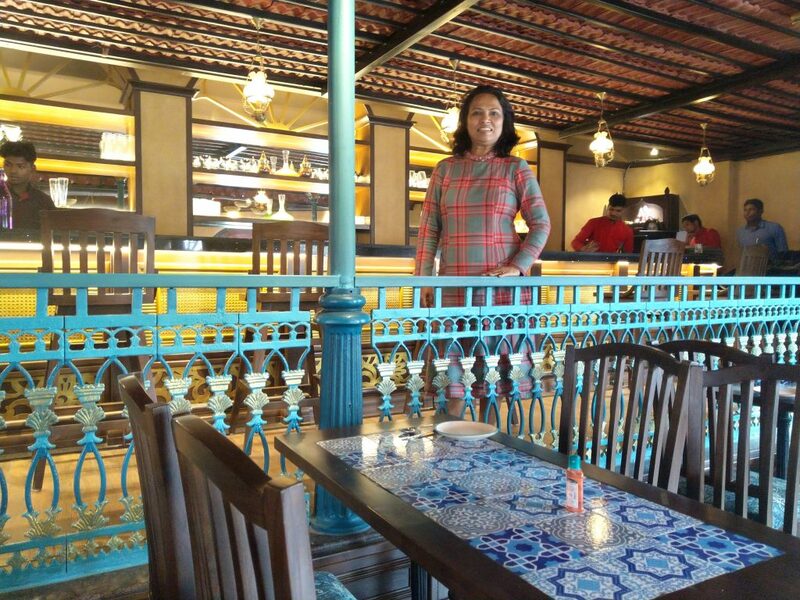 Mallacca with its beautiful Brick style roof, use of cane baskets as lamps, the bright hues of red and the yellows, in the alfresco dining area, gives a sunrise at the coast kind of feel to the place, and yet the sleek wood leather keeps it classy. 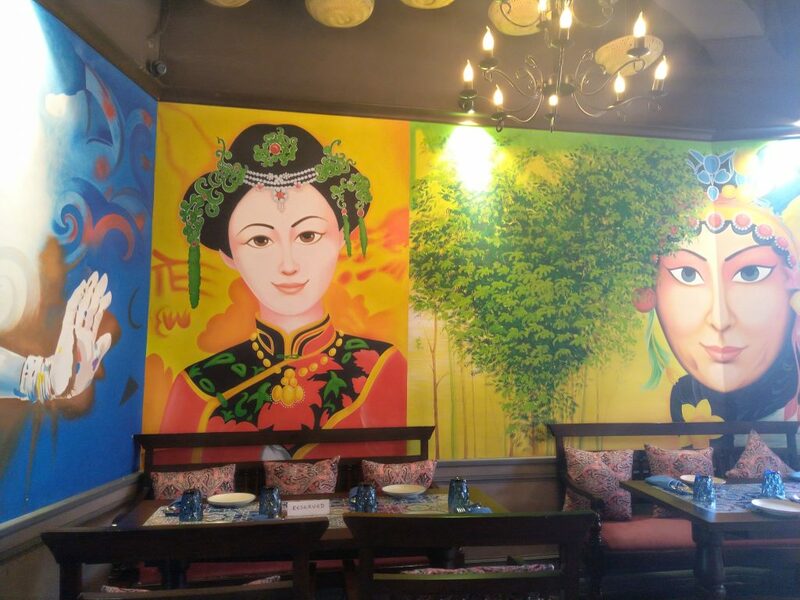 The large regional murals on the wall, and the mural on lay tables, feels very apt to the theme of the place. 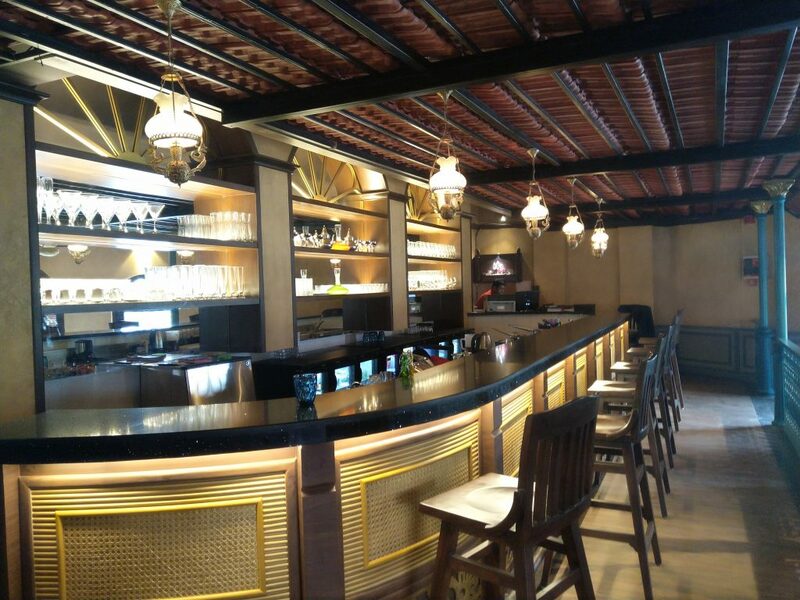 The huge 100 cover seating, spacious interiors, large glass windows, gives a capacious feel. 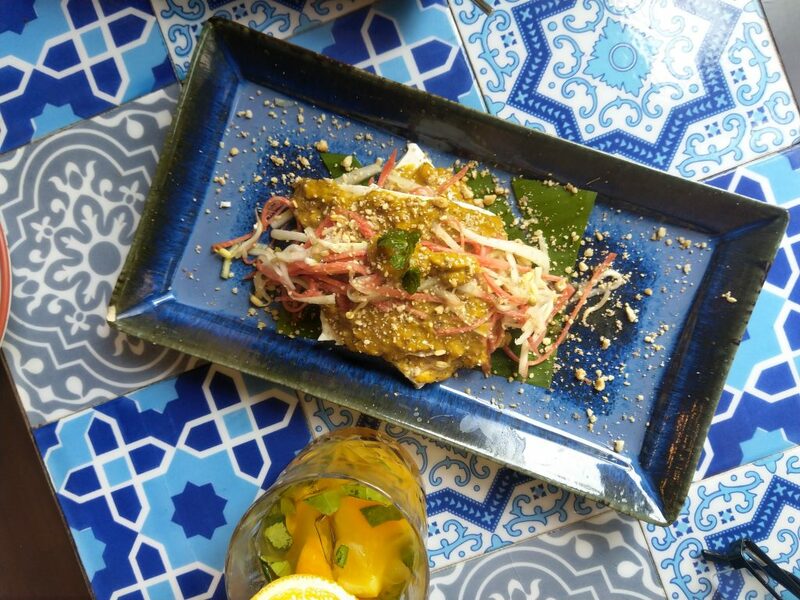 The essence of good food, in any cuisine, lies in selection and sourcing of ingredients, which at Mallacca shines through every dish served out of the kitchen. 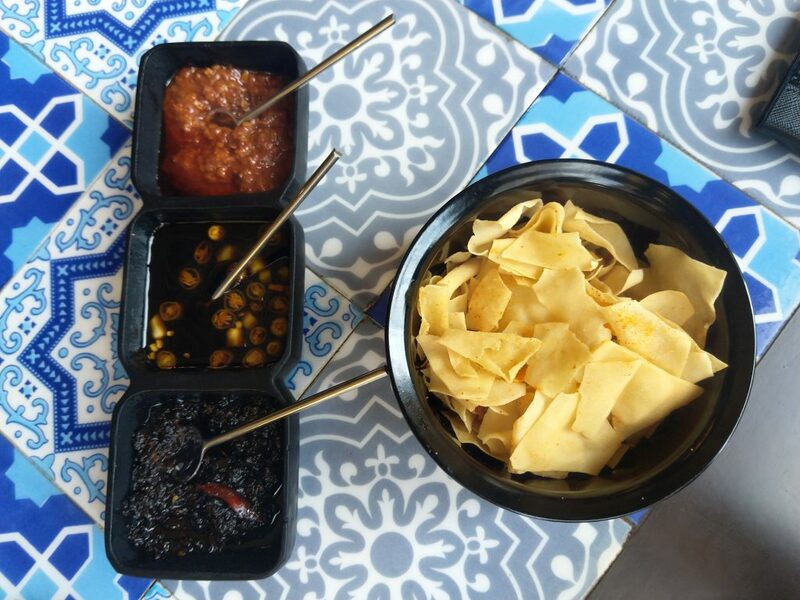 The use of local ingredients, like panadan( screwpine) , jackfruit, galangal, kaffir lime, dried Anchovies ( Ikan bilis) Sambal, makes each and every dish nothing but perfect. 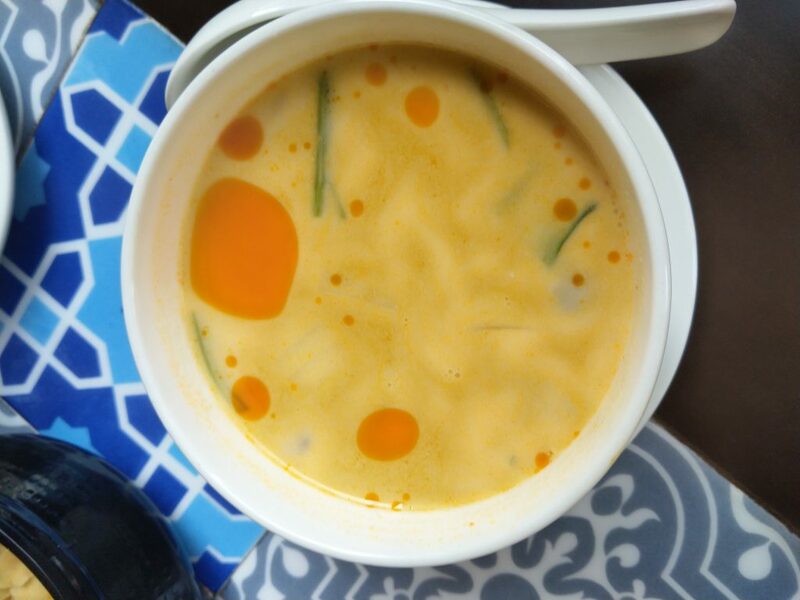 The menu has been very schematically presented with small plates, along with soups and salads, with Kelapa Lengkaus A broth of beautiful flavours from galangal, lime juice and coconut milk, and Tauhu Kukuk , a silken steamed Tofu, in spicy peanut sauce makes a great combination. 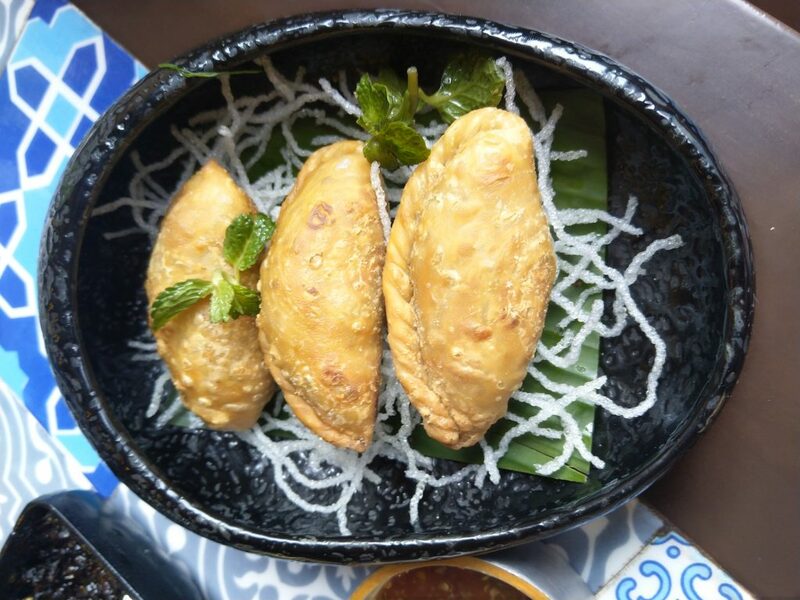 Small plates, have a wide selction, with Karipap, Crusty pastry filled with potato peas flavoured with curry flavours. 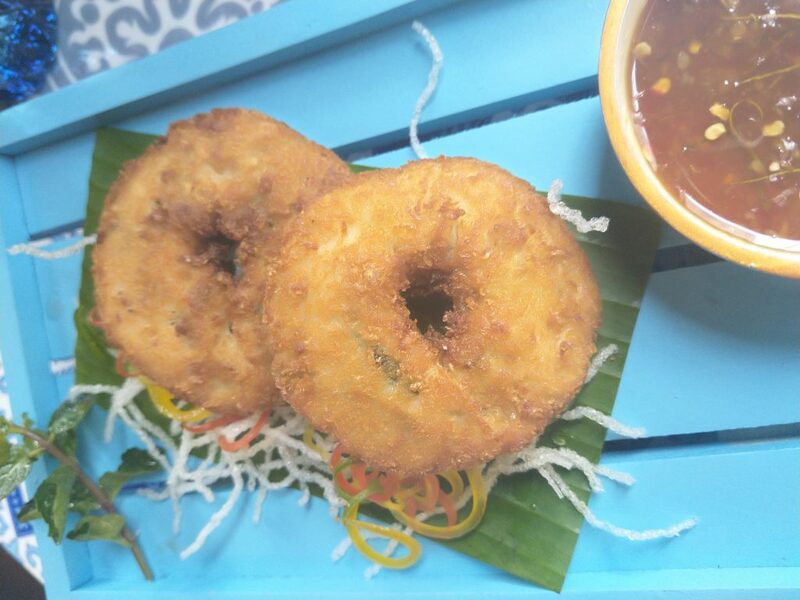 Murukku Doughnuts, minced chicken and shrimp, formed as doughnuts coated with panko crumbs. 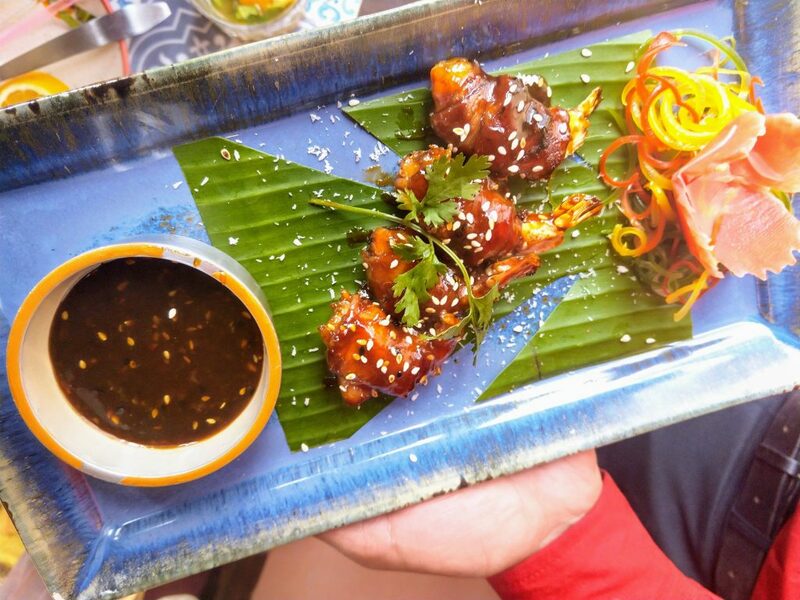 Bacon wrapped Udang, fresh shrimps wrapped with Bacon, tossed in sweet and sour sauce. 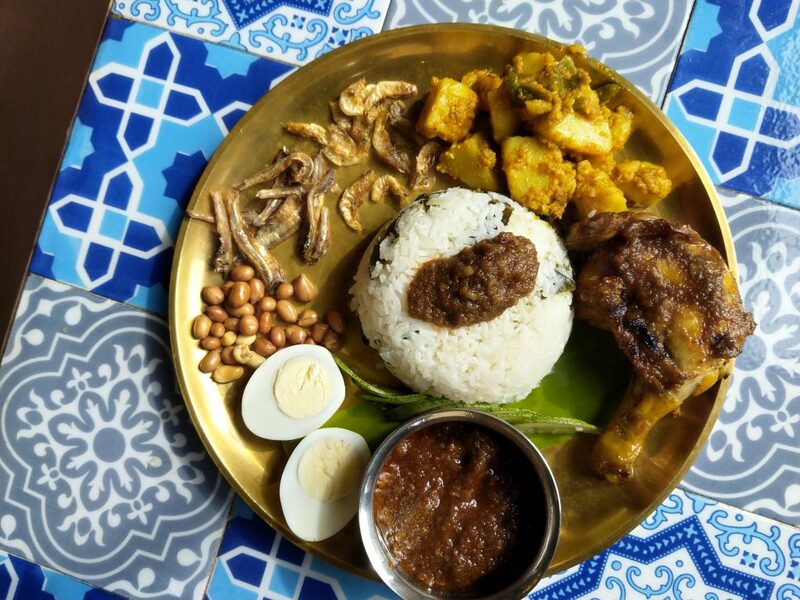 Large plates have the national dish of Malaysia, Nasi Lemak , a dish served with rice, and assortment s with fried chicken. 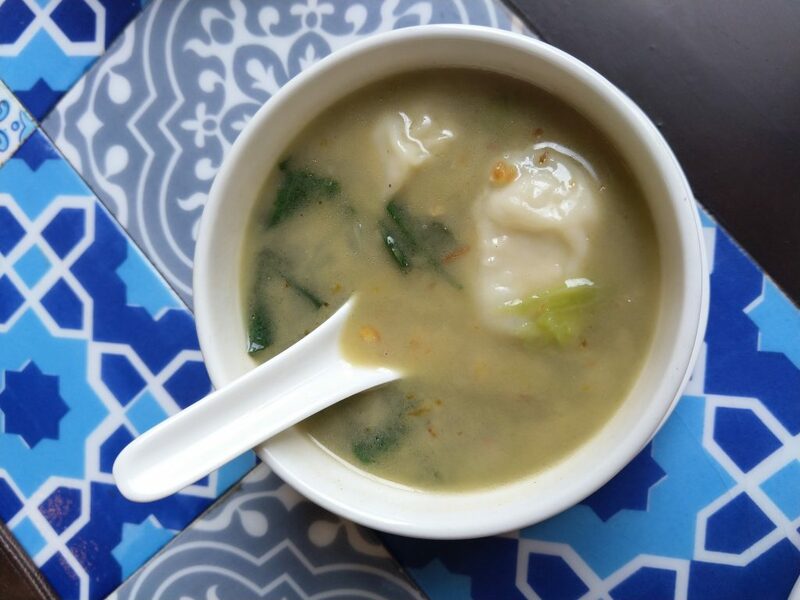 Nyona Chap Chye, a vegetarian stew served with glass noodles by Nyonyas, the chinse ethnoc group of malaysia. Dishes Kukus Ikan, sweet sour Pork Belly, mutton veruval, gives a fair variety of proteins and flavours. 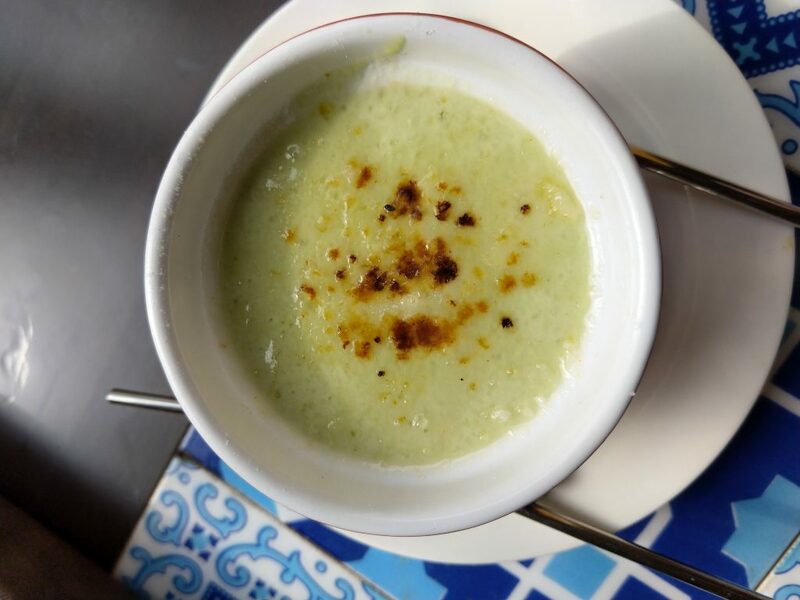 The Coconut and Pandan creem brulee, makes a great dish with the traditional regional flavours, served as a modern take, which makes the urnban foodie crowd more receptive to the cuisine in a subtle way. Pandan in malaysian cuisine is like Vanilla in western cuisine. Mango sticky rice and Apam Balik on the other hand is for the conditioned palates. 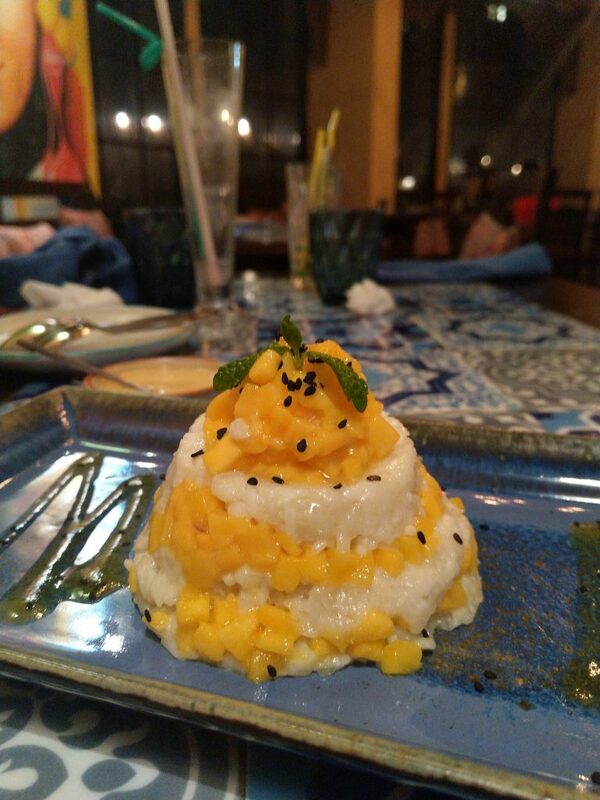 But believe me the sticky mango rice, would find you as a fan in the very first bite, and u won’t to care look around till you polish it all. The selection of Teas showcases the traditional Teh Tarik,”the pulled tea”, deriving the name from the action of pulling while pouring the tea during its preparation. 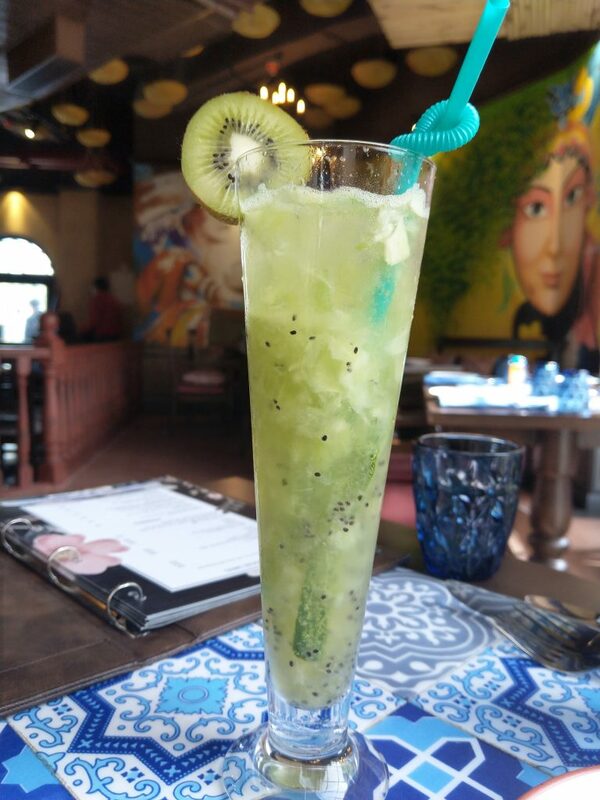 Made of a strong brew of black tea and condensed milk, a national drink of the region, it is a must try for tea lovers . while Kopi Tarik makes up for coffee lovers. 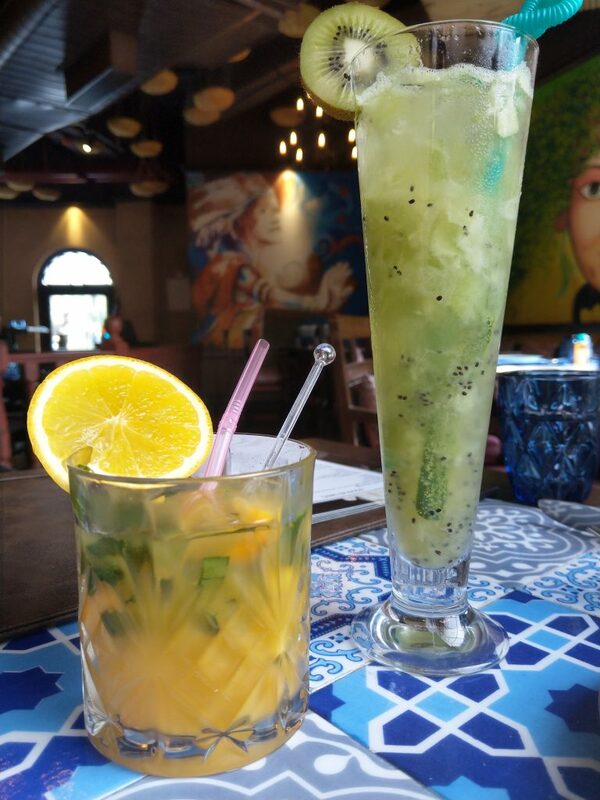 Served both hot and cold, it makes up a great option for summers too, while the selection of mocktails have the regional hint of galangal, and kaffir lime, making it sync with the overall menu. 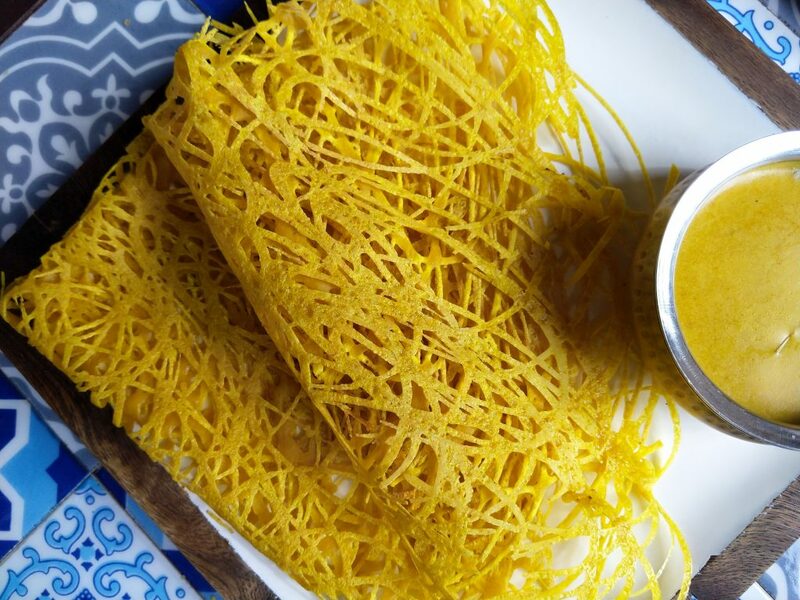 While the foodies in the town, are getting brave on experimenting with their tatse buds, this new Malaysian wonder would surely see them smiling while, enjoying the best of Malaysian cuisine,at Mallacca in Delhi NCR. Publick Cafe ......Good Things Come in small packages.... .